The WWF-Cambodia office is happy to work with the press to inform the public about our conservation work carried out in collaboration with relevant agencies of the Royal Government of Cambodia, while promoting environmental news across a range of audiences. 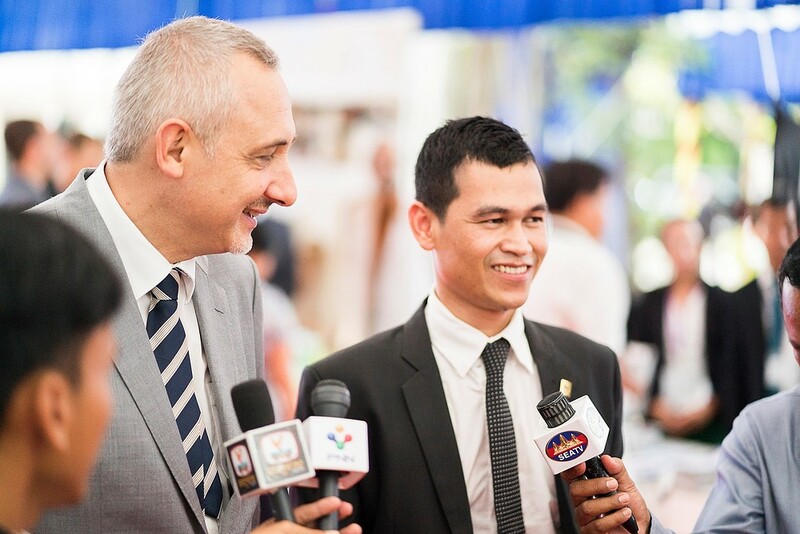 Our press team professionally handles journalist requests and press interests, providing priority story interests and responding to submission deadlines for WWF-Cambodia's Top Ten Press members. In strengthening the relationship with our top ten press members, we support them by supplying newsworthy information, distributing timely news releases, handling their story interests and connecting with WWF's experts for scientific explanations or specific on-the-ground details. WWF-Cambodia Programme Office supports and promotes professional journalistic news-compilation contributing to building and expanding sources of knowledge on todays conservation concerns and achievements. WWF would like to thank to all of its top ten press members for their interest in WWF stories and good partnership in news development.